Stillbirth impacts over 2000 Australian families a year. One in every 137 women who reach 20 weeks’ pregnancy will experience a stillbirth. 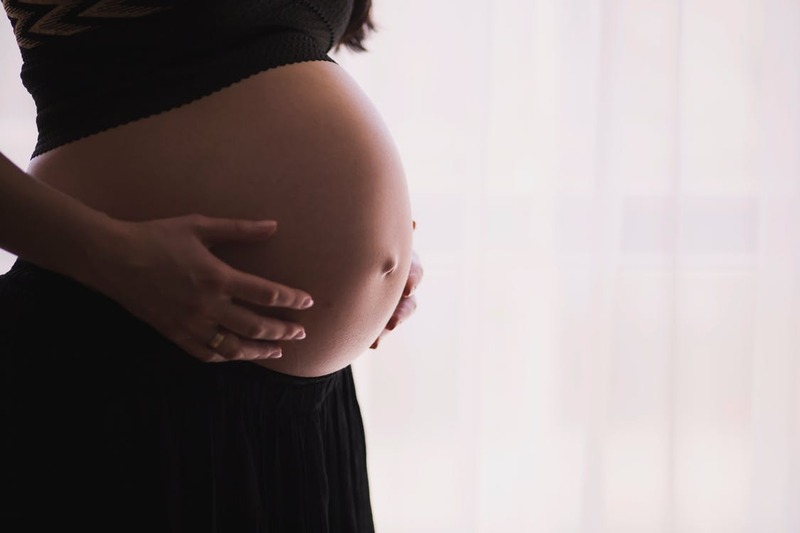 The government is hoping to reduce that number and yesterday released a report to provide new ways to improve research and education around stillbirth in Australia.